There are some cities that you travel to and fall in love with - the sites, the food, the ambiance, the culture, all of it, Paris is like that. Then there are cities that you fall in love with because everything just feels right. Sarajevo was like that. Lisbon was even more like that. 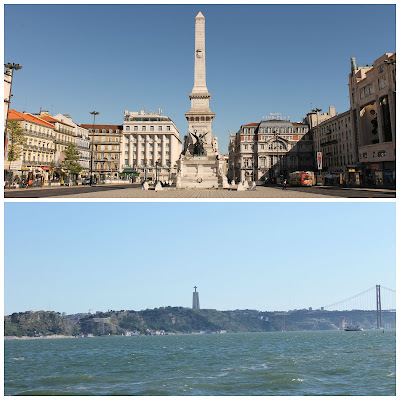 In terms of sightseeing, we saw and did just about everything there was to do in Lisbon, but I could have easily spent a month there drinking coffee and reading books in the outdoor cafes, eating pasteles de nata and just getting lost in the beauty and culture that is Lisbon. I love that city and I'm already planning to go back next year! 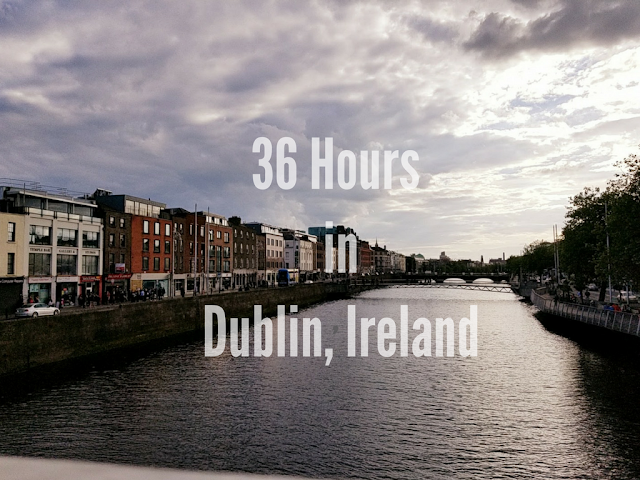 I didn't really know what to expect...it's a pretty off the beaten path city but I think that's what made it so much more perfect...it blew me away. I flew in from London on a 7am flight and landed in Lisbon about 30 minutes before my mom did. We took the bus from the airport to Marques de Pombal, where we were staying. We picked this area because it was a short walk to the center of the city, but away from all of the business. We checked into our hotel, popped across the street for a quick lunch and our first foray into pasteles de nata - the delicious custard tarts that are a Portuguese staple, took a quick nap to stave off the jet lag and then wandered into the city to explore. Saturday morning, we were up bright and early for our second (and my favorite) adventure in Lisbon - a food tour! My mom was so intrigued by the food tour The Pilot and I did in Paris that she wanted me to find one in Lisbon! Find one, I did and it was incredible! But you'll just have to wait until next time for all of those details! What's the last place you went to that you fell in love with? Do these pictures put Lisbon on your list?